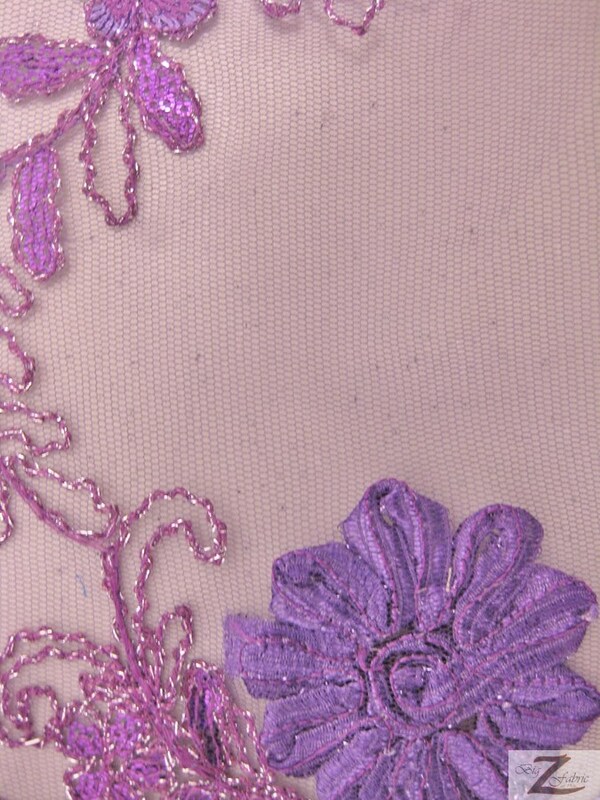 New to our huge selection of fabrics is the Dahlia Flower Sequin Mesh Fabric coming in different marvelous colors and with a transparent mesh backing. 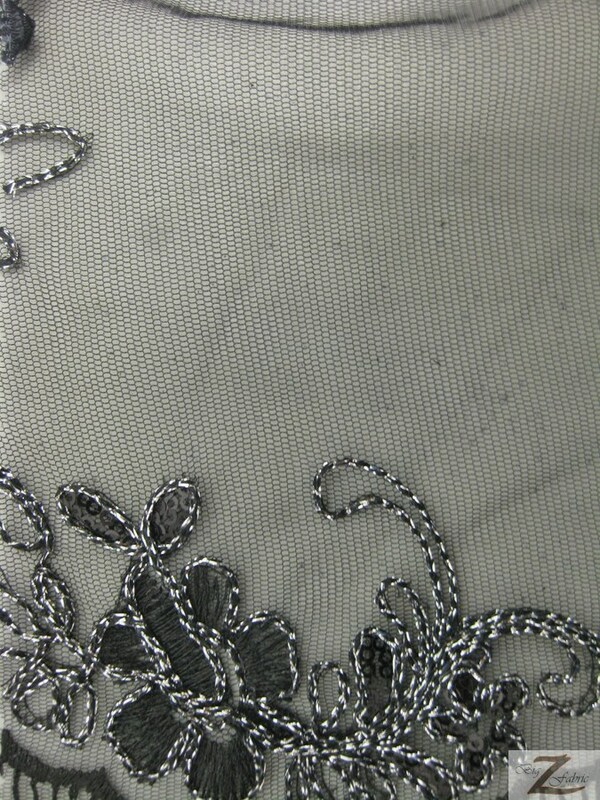 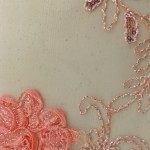 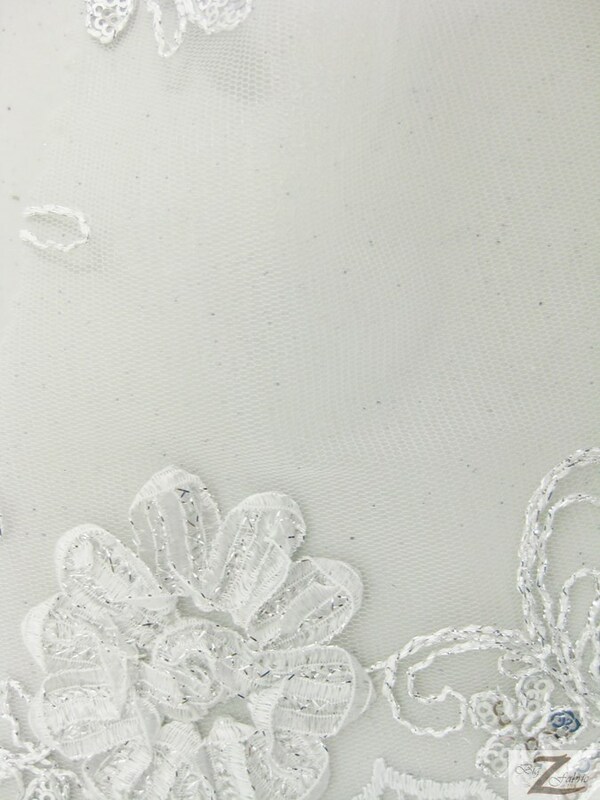 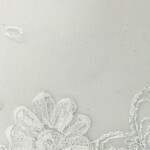 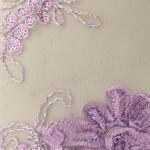 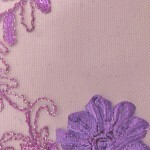 To start the fabric is made from 100% polyester material, making the fabric long lasting, yet slightly flexible. 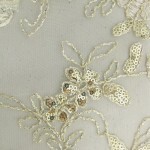 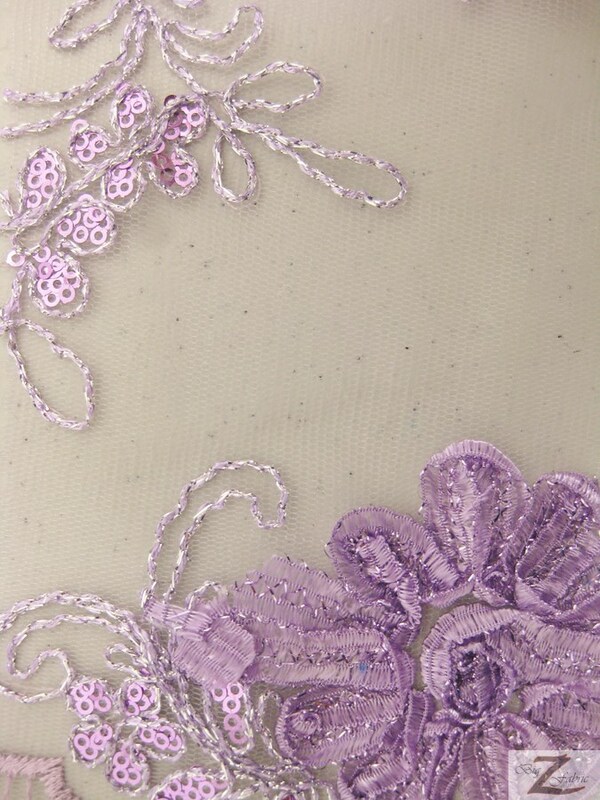 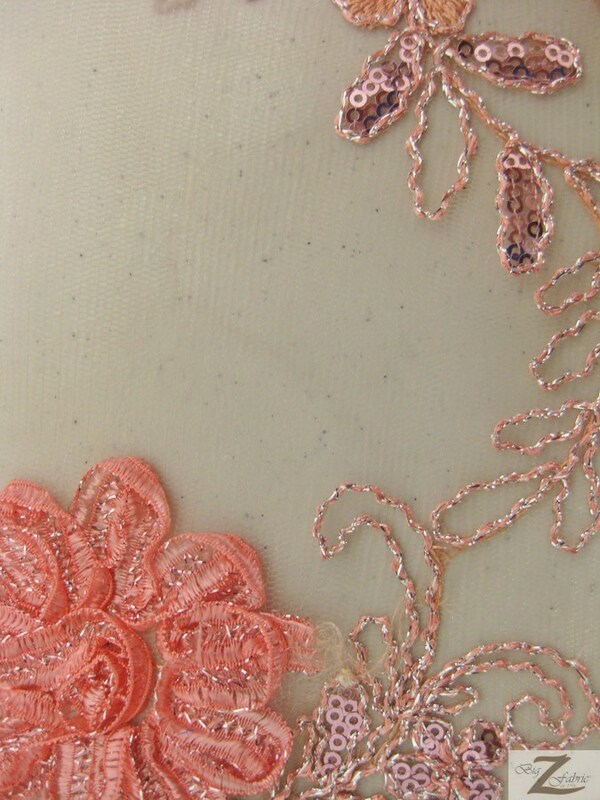 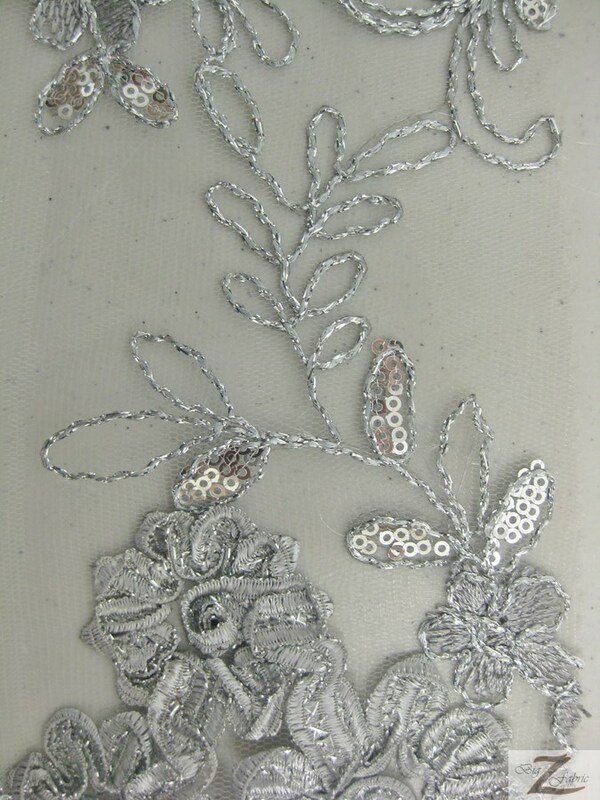 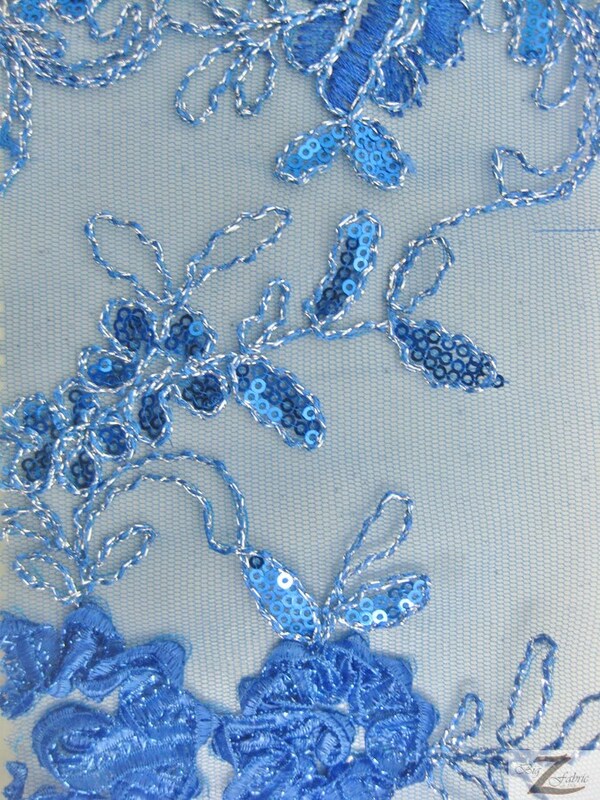 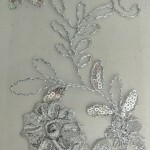 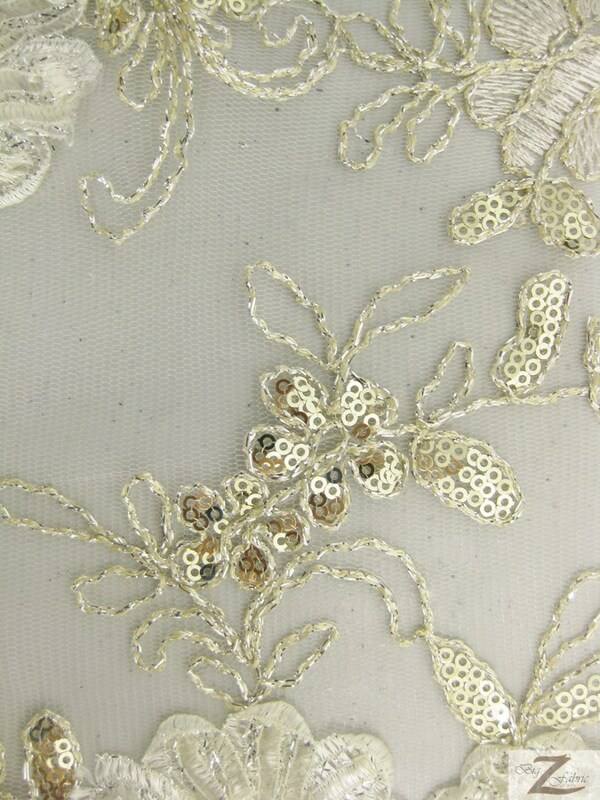 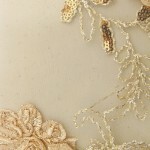 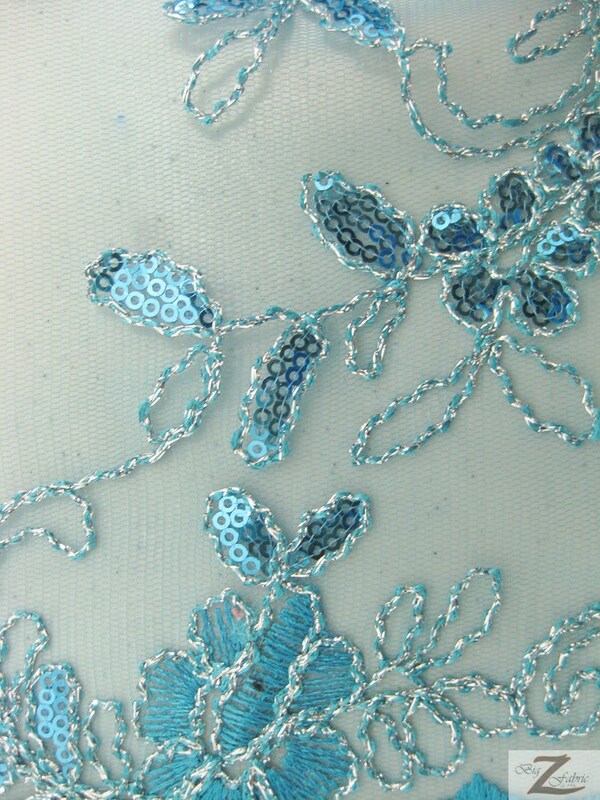 The shiny sequins are circular and are approximately 1/8th of an inch in size and are arrange to produce floral patterns. 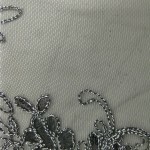 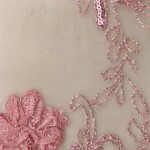 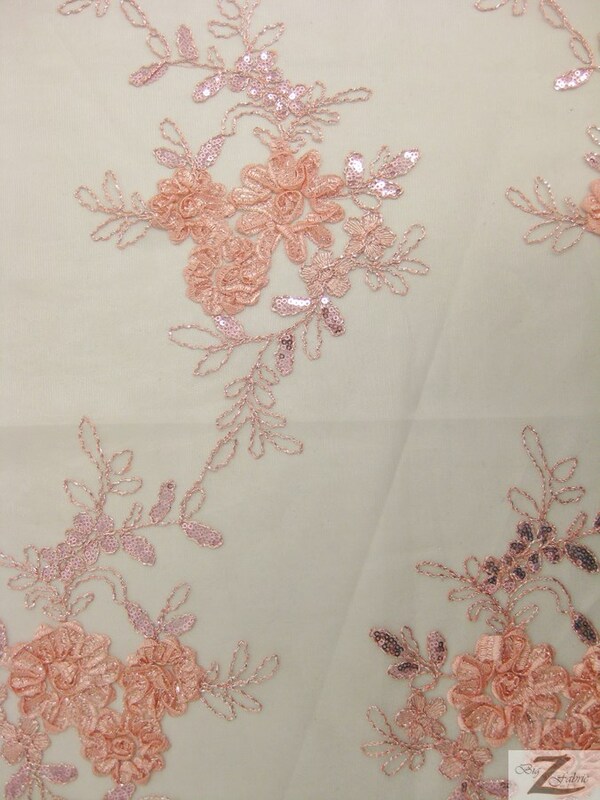 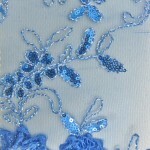 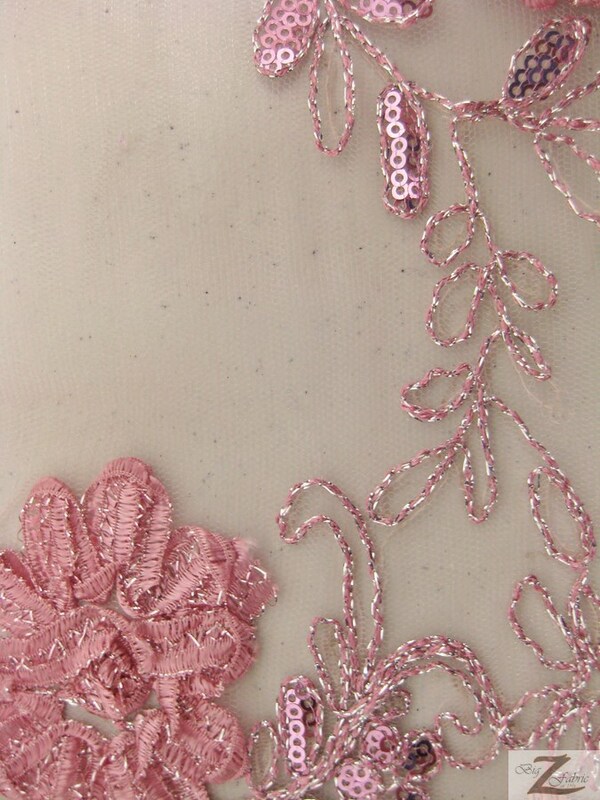 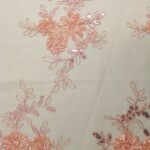 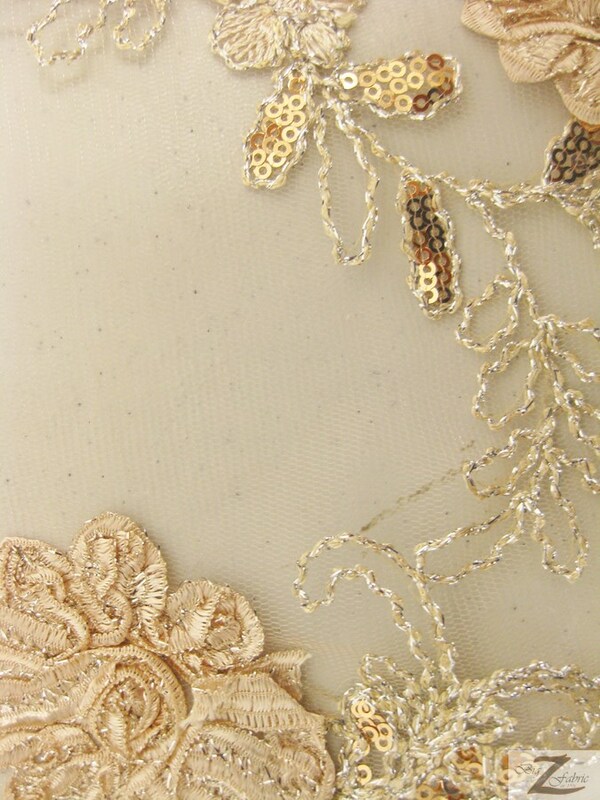 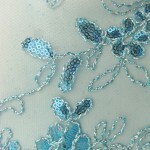 The width of the sequins fabric is 51″/52″, is sold by the yard, and in continuous yards.